Social Studies teacher, Matt MuCullough’s third hour, Global Issues class put on a “Fair Trade Fair” Friday April 28th, 2011 for students and community members as a class exhibit. What is Fair trade you may ask? It is a movement that strives to treat farmers fairly when buying and selling goods. The students in Mucullough’s class are learning about global issues around the world and fair trade is very popular. Mucullough thought this would be a great way for the students to learn about fair trade and to teach everyone else too. 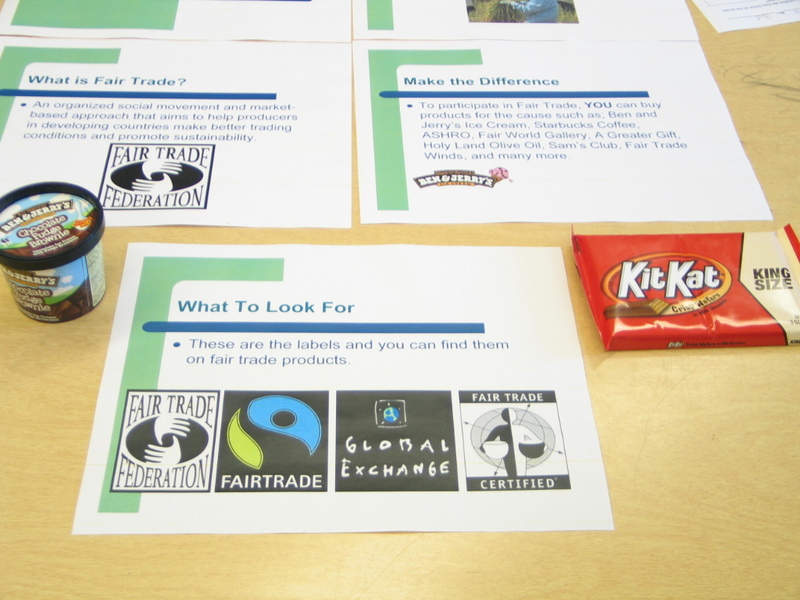 The students had to research fair trade, what products are fairly traded and then put on a visual display to teach fair trade to their audience. 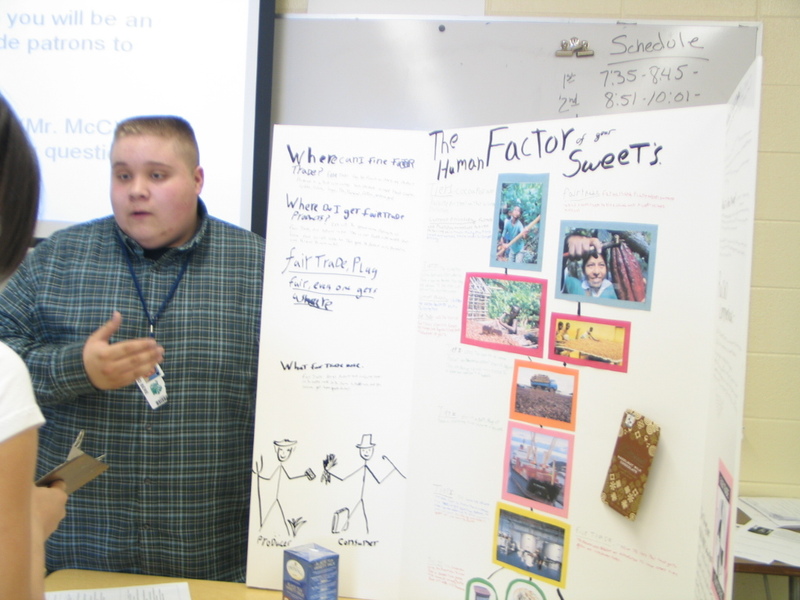 Many of the students presented posters and displayed power point shows. The posters and power points were set up all around the classroom. Students express their feelings on fair trade after they experienced the exhibit. Loy Norrix staff and students walked around and asked questions to the students giving the presentation. The students also had to bring in some sort of free trade products. Some free trade products are Starbucks coffee, Ben and Jerry’s Ice Cream, tea, chocolate, and bananas. Senior, Brianne Geortler was greatly influenced by this project, “ I will start buying free trade products because having little children do labor and not get paid is unfair”. Children in other countries are doing the labor to make these goods and services, like clothes and food. When you buy free trade products, the workers do not get paid and when they do get paid, it is not always in money. The children receive a voucher and they can only exchange a for food for their families. The purpose of this whole event was for the Loy Norrix students to learn and teach others what fair trade is and what to look out for when buying products. Some of the Loy Norrix students were really inspired and now are planning to buy free trade products. You can identify fair trade products in a couple of different ways. 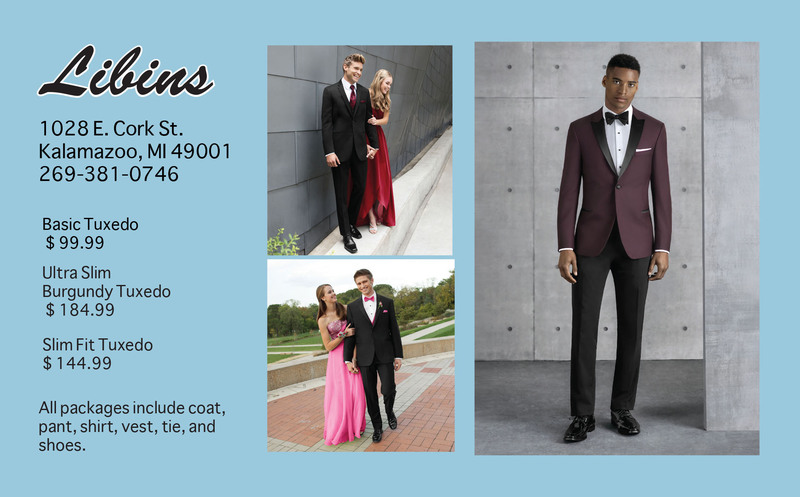 The product will say fair trade right on it, or it will have a fair trade symbol somewhere visible for you to see. So next time you go buy a coffee or ice cream, check out the label and see if it is fair trade.